We appreciate that golfers can be difficult to buy for, which is why our Gift Vouchers are the perfect present when you don't know what to buy. Take the hassle away and let them choose from our huge choice of products at the lowest prices. 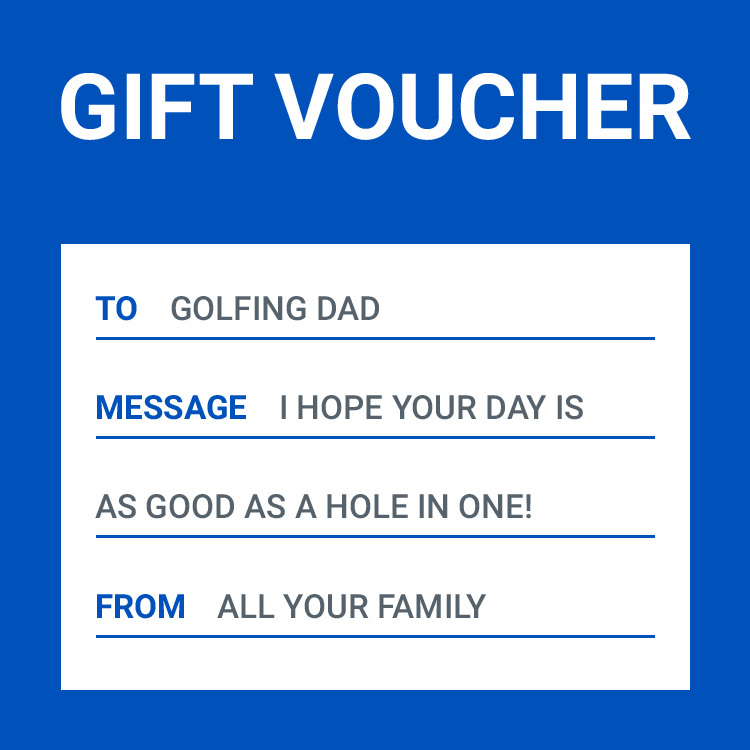 The option to personalise our Gift Vouchers makes them that extra more special for every occasion. 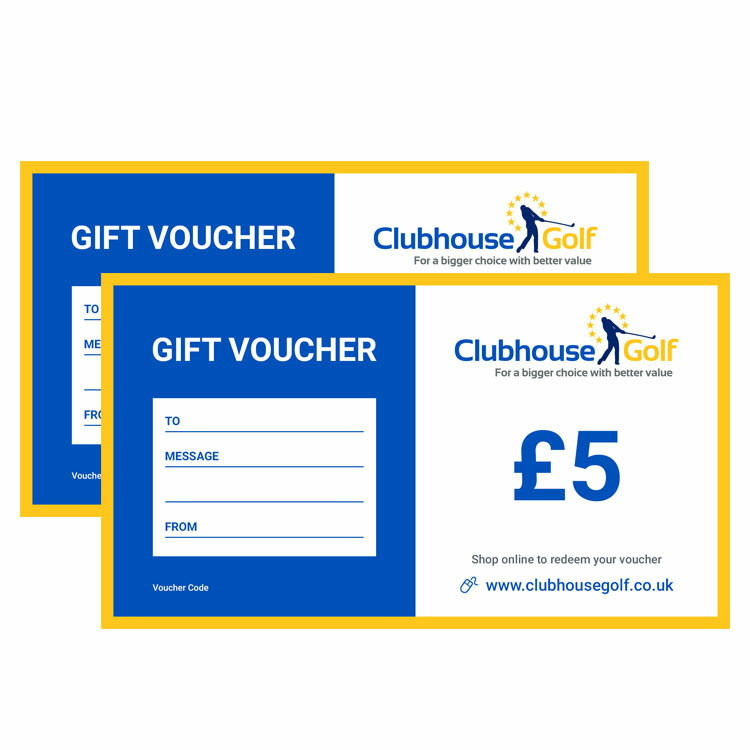 These vouchers are electronic only, which means they will be sent directly to the email address provided when you complete your order through our quick and easy checkout process. 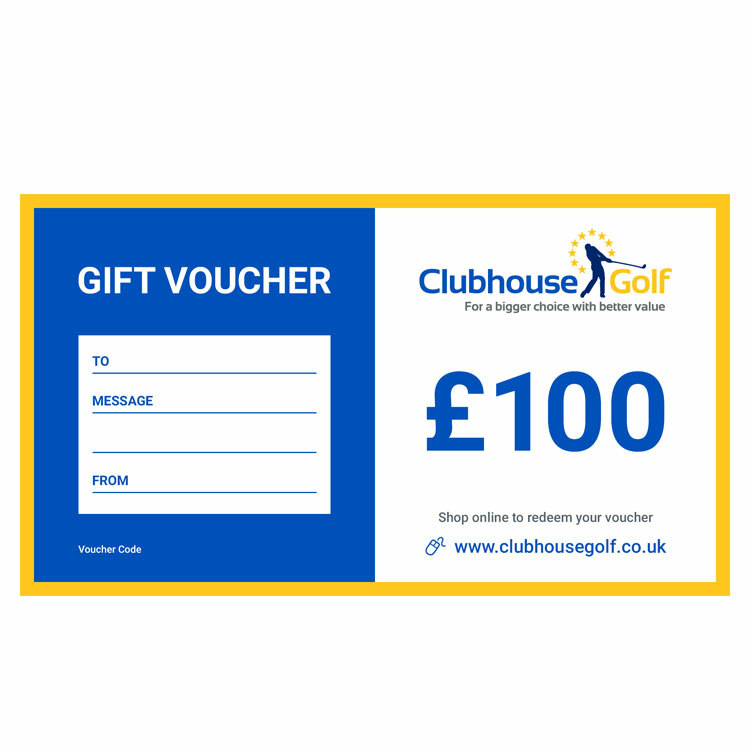 We will endeavour to send your vouchers within 1-2 working days during our business hours. When redeeming a voucher, the value of goods must be equal to or greater than the total value of the voucher. A voucher can only be redeemed against product items and not shipping charges.